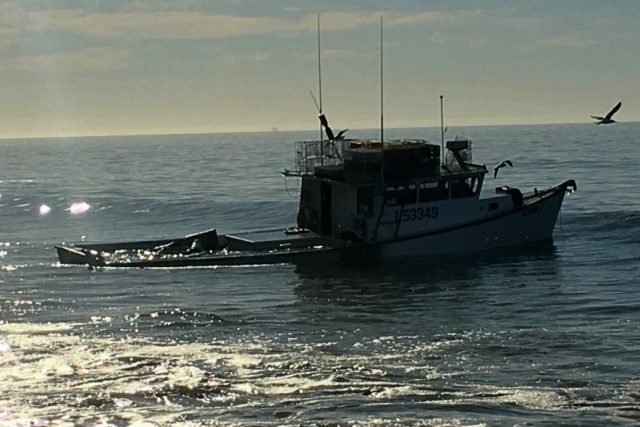 On October 7, the fishing vessel Kaylee J ran aground off El Capitán State Beach near Goleta, California. 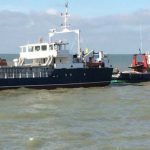 The vessel had alerted authorities that the vessel had run aground just 20 yards offshore and requested assistance. The Coast Guard dispatched a response team from Santa Barbara. 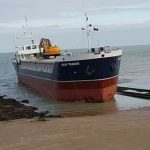 The team reported the vessel aground, but no reports of injuries or oil pollution released. Reports state a response team will remove the fuel and any other hazardous materials off the fishing vessel. No word if the Kaylee J will be salvaged or not. The incident is under investigation. 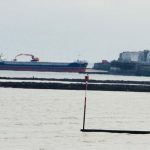 The 75 meter long, 2386 dwt cargo vessel Islay Trader ran aground near Margate Harbour, Kent, England. 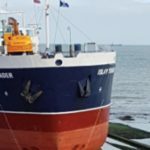 The Islay Trader loaded with a cargo of broken glass had dragged its anchor during the early morning hours. 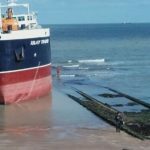 The cargo vessel drifted ashore ended up just 30 meters off the shoreline. No reports of injuries to the 6 crew on board. Authorities were alerted who arrived on scene a short time later. An inspection found the vessel’s hull was undamaged and no fuel was released. 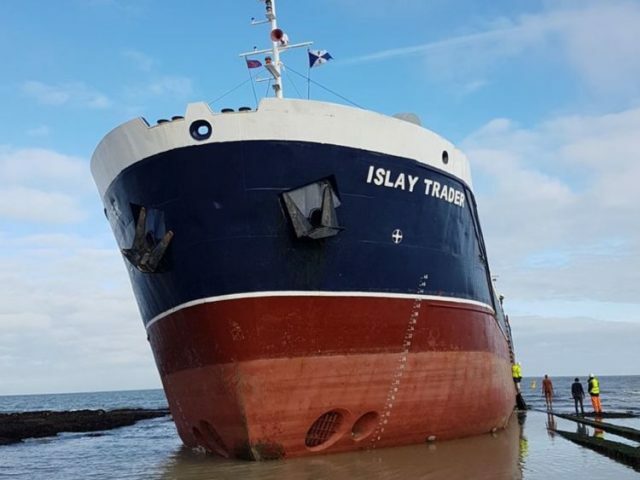 The owners of the Islay Trader coordinated with the Dover Coastguard to salvage the vessel. 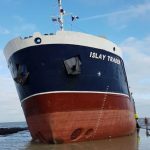 A tug arrived on scene and was able to refloat the Islay Trader on the rising tide. The Islay Trader proceeded on its voyage to Antwerp. On October 1, the 150 meter long cargo vessel Jin Yi 28 became disabled in the Yellow Sea off Shidao, China. The Jin Yi 28 had suffered engine failure and went adrift. The crew was unable to restart the engine and the vessel dropped anchor. Authorities dispatched the rescue vessel Bei Hai Jiu 113 to the scene. The Bei Hai Jiu 113 took the Jin Yi 28 under tow. Both vessels proceeded to the Shidao. No reports of injuries, damage or pollution released.